Designed specifically to give your selfies a new perspective, DOBBY is equipped with a 13 megapixel camera that enables you to take pictures and shoot in 4K at 30 frames per second. 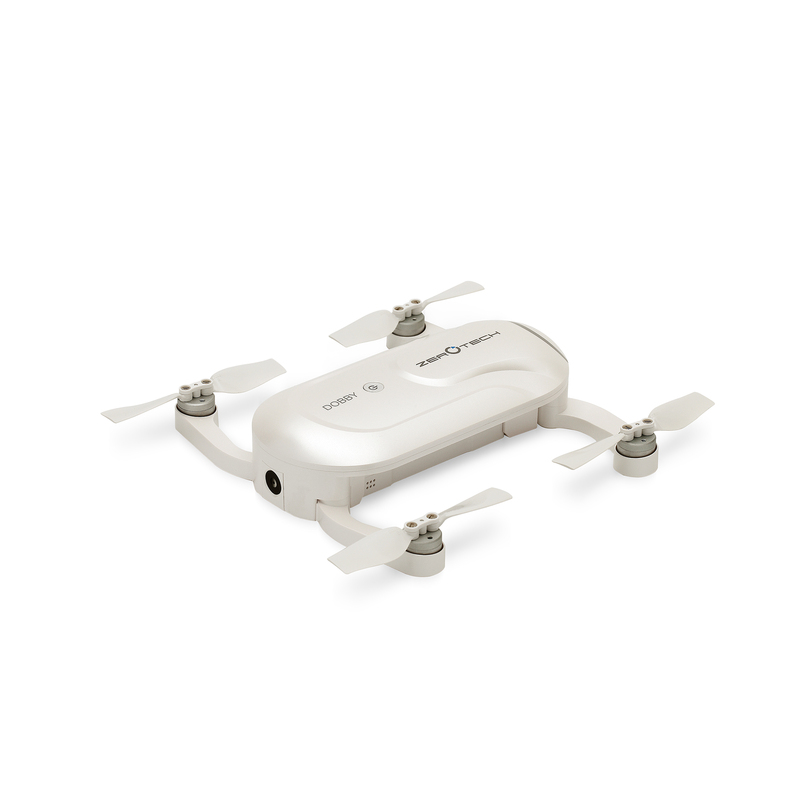 Its Qualcomm processors allow it, in addition to managing the flight, to run a 3-axis digital stabilization system of high precision, for a result in 1080p. 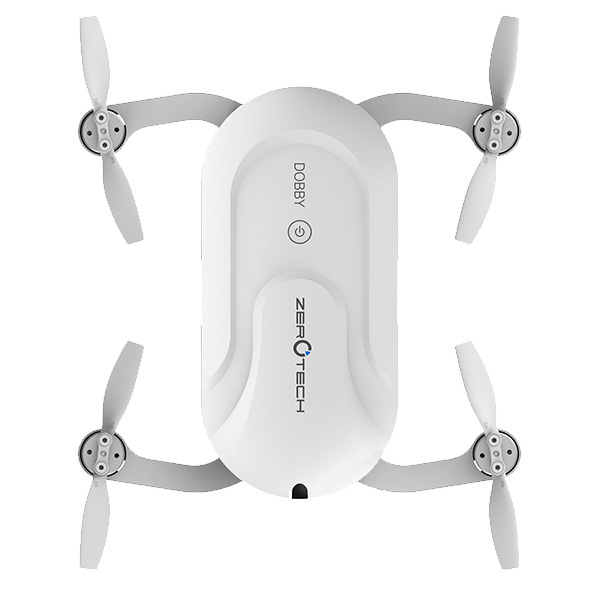 DOBBY is equipped with a Qualcomm Snapdragon 801 processor that allows it to run meticulously developed features such as flight control, electronic image stabilization, computer vision or image transmission for a smoother and safer flying experience. DOBBY’s always ready to shoot ! 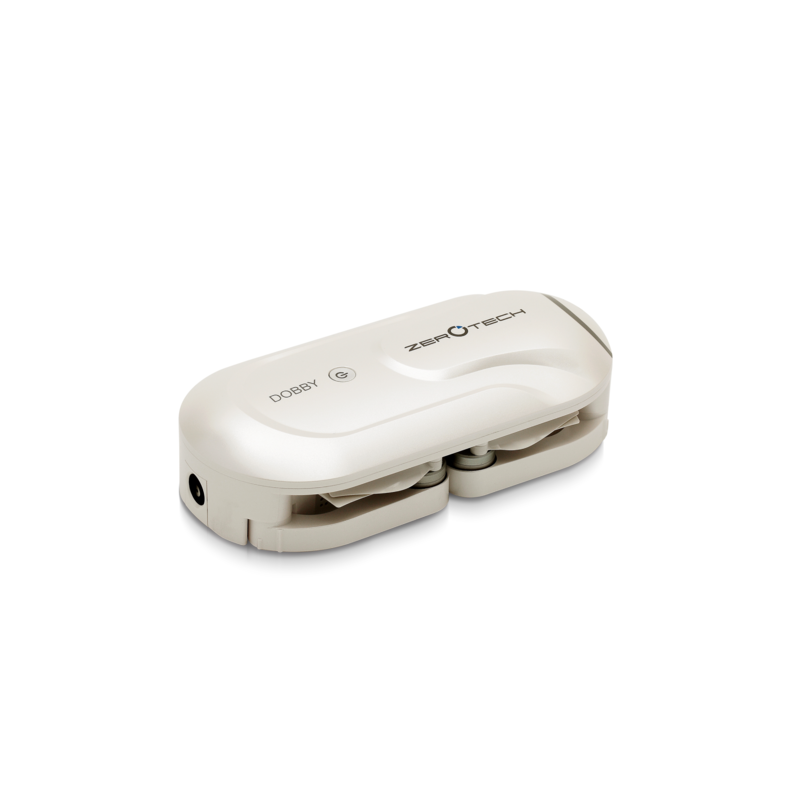 This little fellow was designed to give you new perspectives and to allow you to create unique souvenirs of those moments you never want to forget. Thanks to its 13 megapixels camera, DOBBY takes pictures and shoot 4K videos. 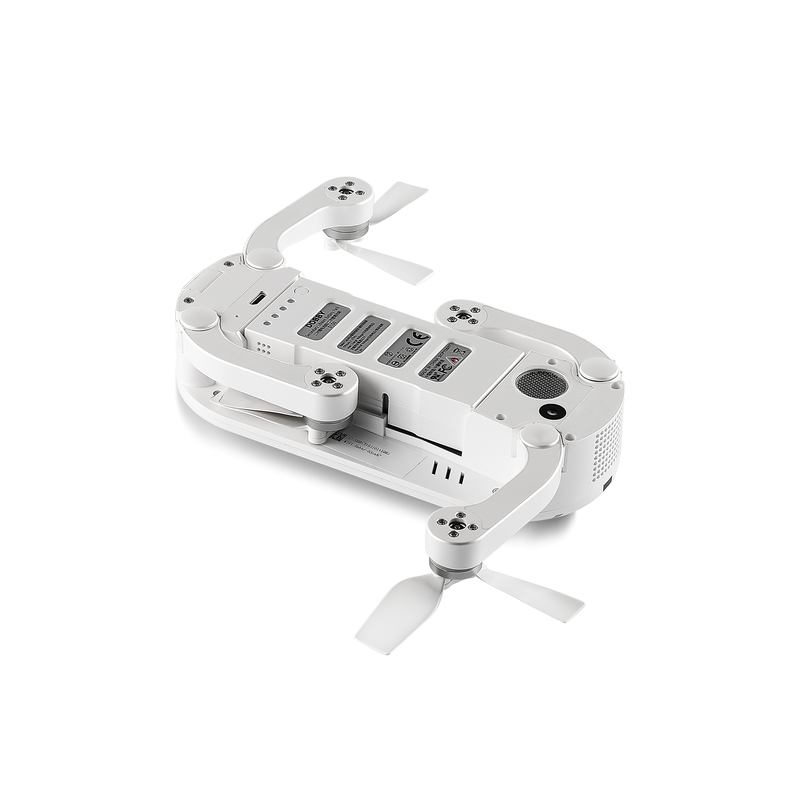 Its high-precision digital 3-axis stabilizing system offsets any movement from flight helping you create smooth and steady videos that will leave your friends in awe. 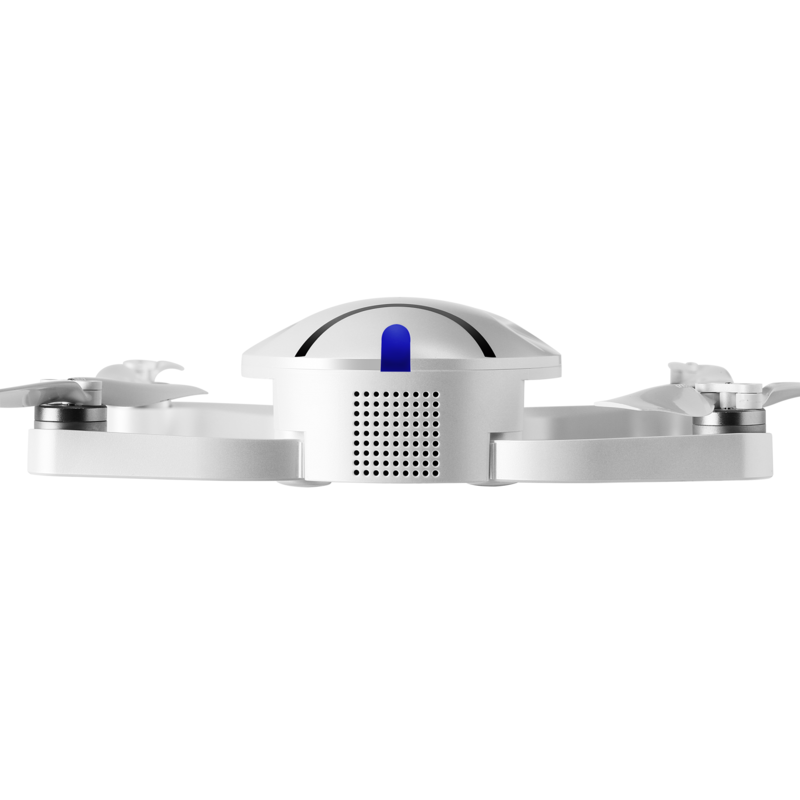 DOBBY is the first mini “selfie” drone, put it in your pocket and you are ready to go. It is so simple to use that you can master it in about 5 minutes ! 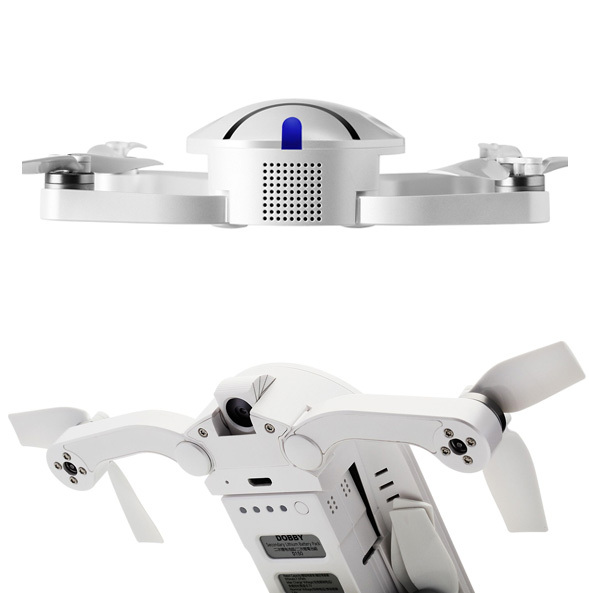 You can make it take-off and land in the palm of your hand, control it with your voice or by using your smartphone. Tap on it 3 times and in a matter of seconds DOBBY is already up in the air and ready to loop the loop !